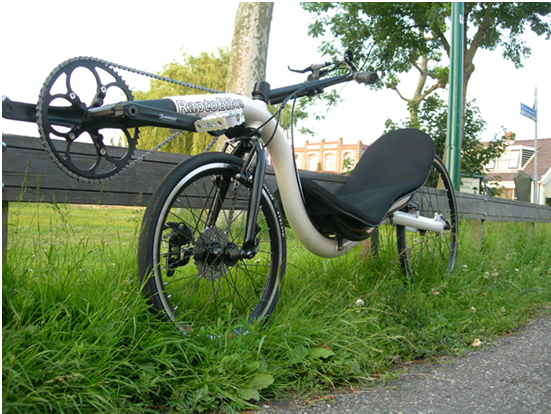 RaptoBike is a Dutch company that focuses on building qualitative yet affordable and practical recumbents. All bikes have been and will be well designed, well made, have high quality components and a very attractive price. Raptobike is part of Elan, Elan is specialized in recumbent bikes and located in the Dutch Bicycle Centre in Nijmegen, The Netherlands.